For many years, Kentucky Farm Bureau has given young farmers the opportunity to gain recognition for their hard work and knowledge about agriculture through participation in our young farmer contests. Back in 2006, we began a recognition program for farmers of all ages called the Farmer of the Year award. This program rewards farmers for their commitment to excellence in the agriculture industry and their efficiency in farming practices, sound financial management, and leadership in civic organizations. The winner of this contest will represent our state in the Southeastern Farmer of the Year contest, the South’s most prestigious agricultural award, later this year. The Southeastern Farmer of the Year program was started in 1990 by Swisher International (makers of Swisher Sweets cigars) and the Sunbelt Agricultural Exposition. Since its inception, more than $1,164,000 has been awarded to state and overall winners in this contest. Ten southeastern states currently participate in this regional awards program. Kentucky Farm Bureau administers and promotes this program in our state. The Farmer of the Year contest is open to all farmers older than 21 years of age. Interested farmers may obtain an application below or from their county Farm Bureau office or Area Program Director. It can also be sent to you via email by sending your request to Joe.Cain@kyfb.com. All completed entries MUST be postmarked by July 2, 2019, to be eligible. There are many innovative and successful farmers in Kentucky and this awards program seeks to recognize them for their outstanding farming operations and leadership in our industry. We appreciate your help in recruiting farmers for this contest. 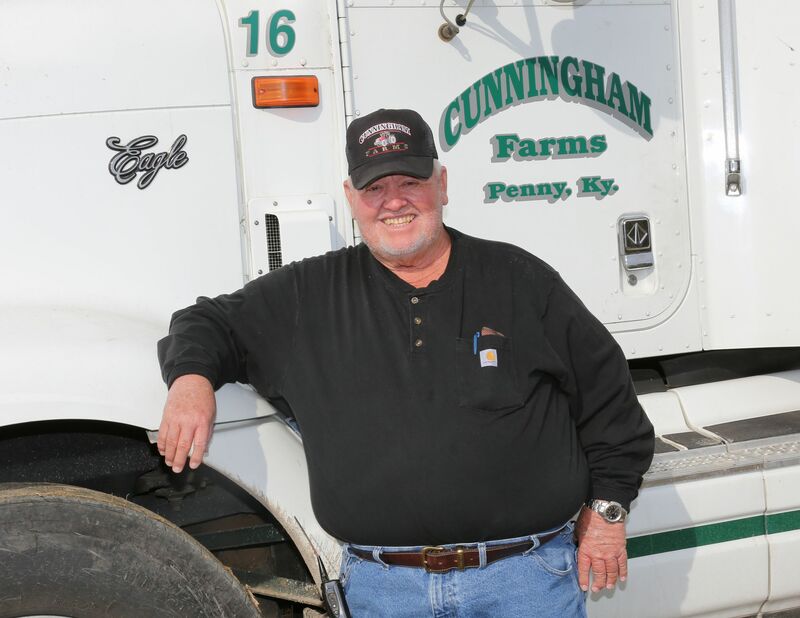 If you have any questions about the Farmer of the Year contest or would like to nominate someone for this award, please do not hesitate to contact Joe Cain, Commodity Division Director at (502) 495-5000.